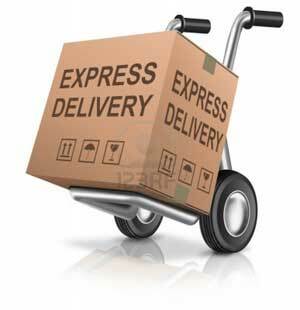 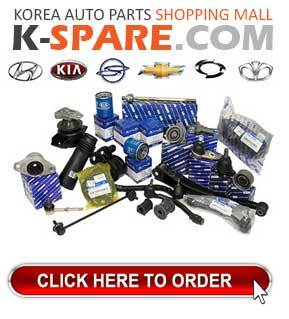 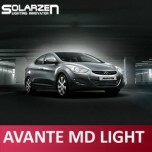 ITEM: LED Interior Lighting Modules Set for 2010-2013 Hyundai Avante MD / Elantra MD MANUFACTU.. 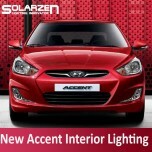 ITEM: LED Interior Lighting Modules Set for 2010-2014 Hyundai New Accent MANUFACTURER : S.. ITEM: LED Interior Lighting Modules Set for 2009-2013 Hyundai Tucson ix / ix35 MANUFACTURER&nb.. 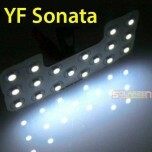 ITEM: LED Interior Lighting Modules Set for 2009-2013 Hyundai YF Sonata / i45 MANUFACTURER&nbs.. 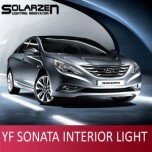 ITEM: LED Interior Lighting Modules Set with Sunroof) for 2009-2013 Hyundai YF Sonata / i45 MA.. 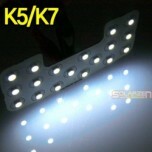 ITEM: LED Interior Lighting Modules Set with Sunroof) for 2010-2013 KIA K5 / K7 MANUFACTURER&n.. 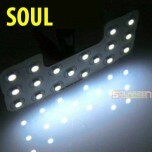 ITEM: LED Interior Lighting Modules Set for 2008-2013 KIA Soul MANUFACTURER : SOLARZEN O.. 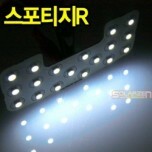 ITEM: LED Interior Lighting Modules Set for 2010-2013 KIA Sportage R MANUFACTURER : SOLAR..